Living in a big city, it’s very easy to lose oneself in the chaos of our success-driven culture. Big cities are a melting pot of everyone and everything, mixing cultures, traditions, lifestyles, opinions, and values. To stay true to the self in this huge ocean of thoughts and ideas, one has to know who he or she really is, and embody strength and spiritual growth. Yoga and the City photographically documents a variety of people who are committed to yoga philosophy and yoga lifestyles in big cities—people who live in the middle of the hustle, but manage to maintain their harmony and happiness. It doesn’t matter what is surrounding them, what really matters is how they look at everything around them. 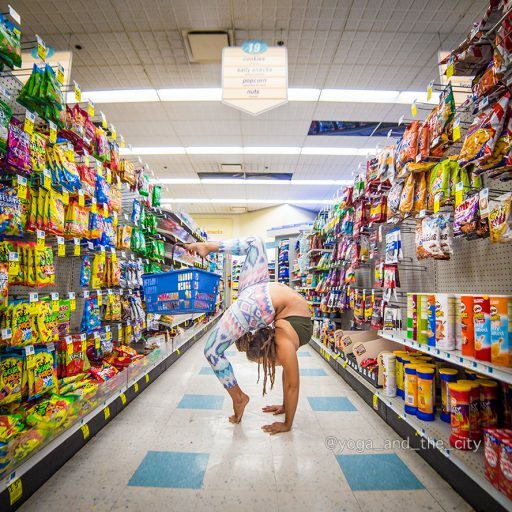 Yoga and the City combines art, spirituality, and fitness, being a reflection of strength and power—strength to overcome adversity and find balance while living in a fast-paced environment. Yoga is a way to find alignment, to become closer to your spiritual core. Alexey Wind, photographer, was born in Kamchatka, Russia and moved to the US in 2010, where he started his career in art. During his time in the US, he has created and participated in a variety of art and creative projects, including a number of exhibitions and solo shows. Alexey Wind’s works are selling in high-end galleries throughout the United States. 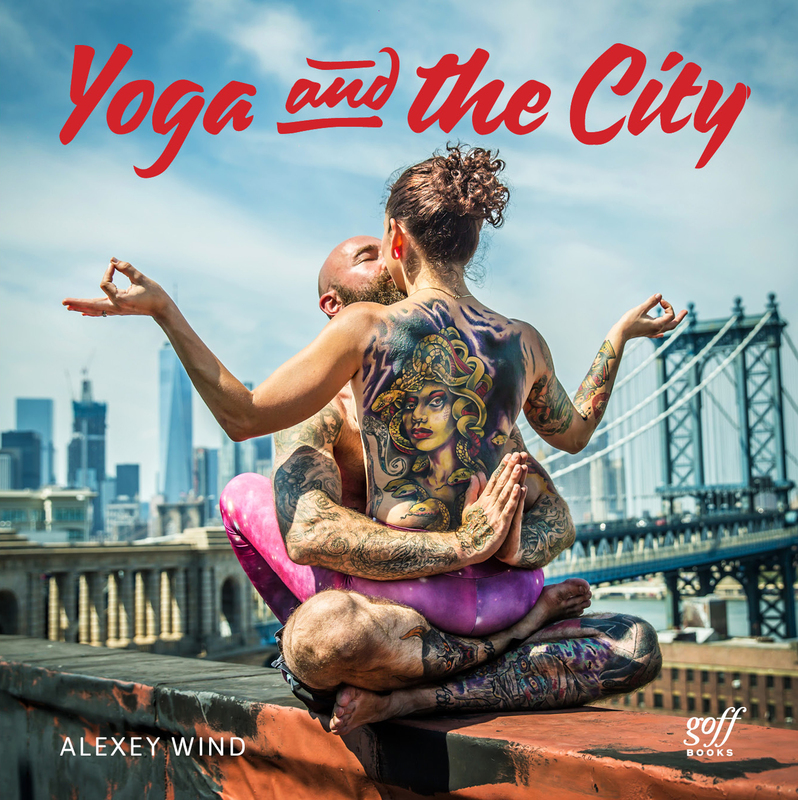 In addition to his creative career, Alexey studies and teaches yoga and meditation and continues to travel and inspire people.